The Sage Family was a prominent family in the early days of Kansas. 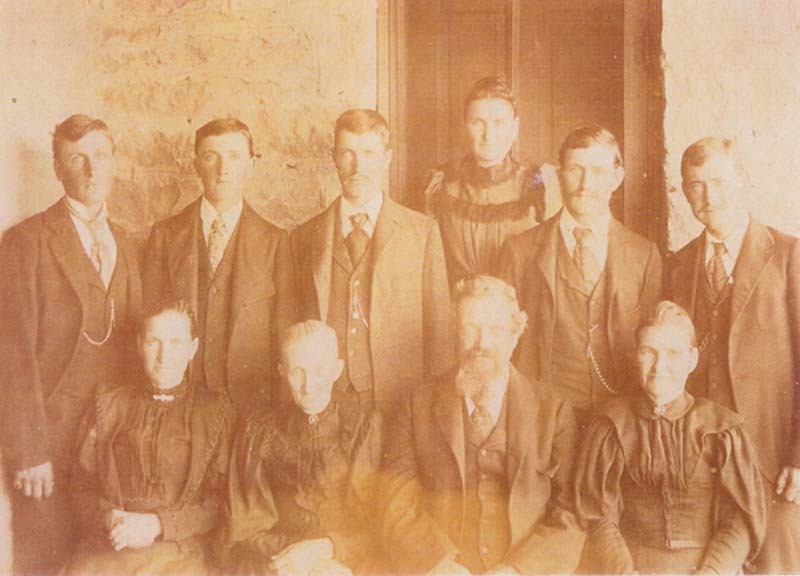 The family immigrated to the United States from England in 1847. The Sage brothers, all became stone masons and build the east wing of the Kansas State Capitol building. They also built Dover landmark, the Sage Inn, from 1865 until 1878. 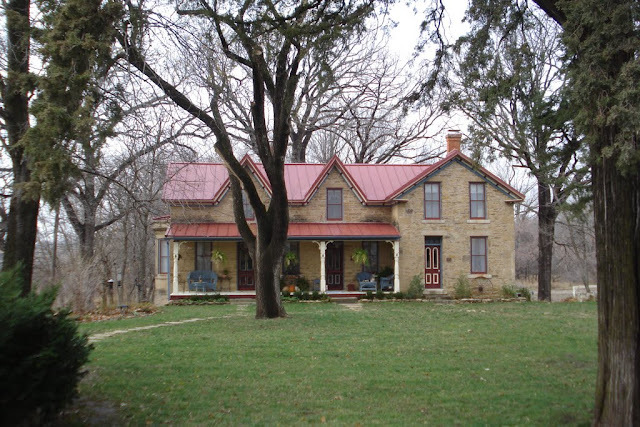 The Sage Inn was built along Mission Creek where two trails crossed. Alfred Sage operated in the Inn and Stagecoach Station from 1865 until his death in 1905. The Sage family founded the town of Dover, naming it after their homeland in England. Many Sage's still live in the area. The Sage Inn in Dover. Photo by caseytop.